It’s official! In June 2018, the Victoria International Marina will be the host marina for the Melges24 Canadian Championship as the diamond sponsor of the event! 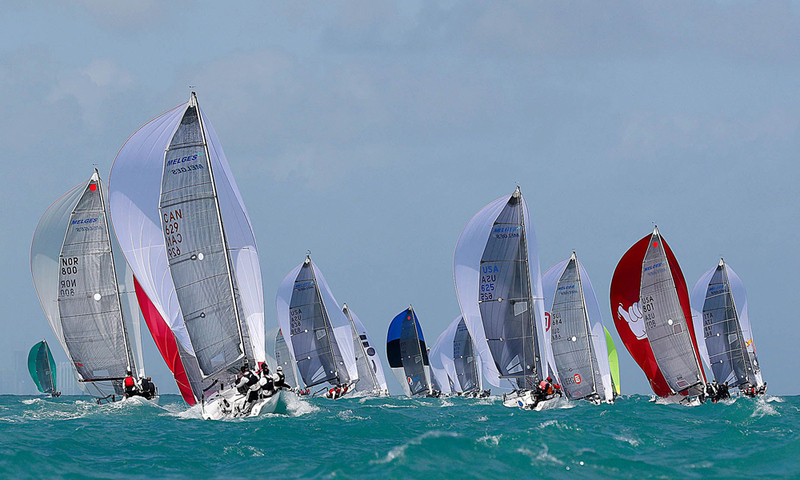 The annual Melges24 is one of the most prestigious regattas in the world. The regatta reaches an international audience and brings the best sailing talent from around the world. Melges24 will create an opportunity to showcase Victoria’s spectacular harbour front and surroundings to an international audience of sailors and boaters. It is expected that more than 60 entrants and their families will visit Victoria in May 2018. In addition to the excitement of watching the race and viewing the race, Victorians can soak up the high-profile global attention that Melges24 brings. All of the entrants will be berthed at the new Victoria International Marina, where they can mingle with locals in the on-site restaurant, as well as the amenities building. Melges24 is coming to Victoria in partnership with the Royal Victoria Yacht Club. Today, the Royal Victoria Yacht Club is home to the largest fleet of Melges24 racing sailboats in Canada and has an active membership of more than 1,000 local yachtsmen and sailors. Victoria is known for its rich history of sailing and sailboat racing and for being a homeport, for the beautiful shores, beaches and islands of British Columbia. The waters of BC are known for their consistent early summer southwesterly summer winds and for hosting a varied ecosystem including pods of orcas and porpoises that call British Columbia’s Pacific Marine Corridor home. Victoria has been a thriving boating destination since it was founded in 1862, when it become a hub for trade in the west and for sailors. The history and tradition of sailboat racing in Victoria began with the city’s celebration for Queen Victoria’s 24th birthday in 1888 when the first organized yacht race took place, after which the Royal Victoria Yacht club was founded in 1892.